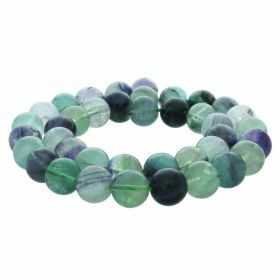 Fluorite Stone is a popular gemstone in jewellery making. 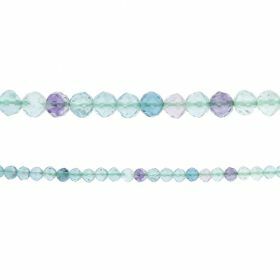 Purple fluorite and rainbow fluorite capture the imagination of many jewellery designers and allow them to create some stunning designs. 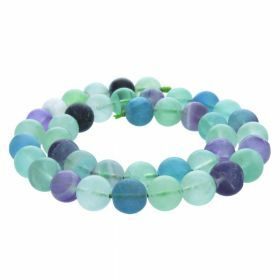 Fluorite stone is also known as fluorspar. 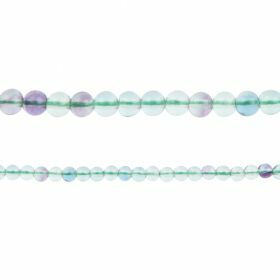 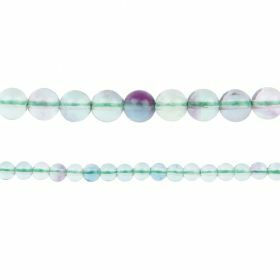 Use your fluorite beads with other purple or green gemstones, or try mixing with black or silver beads.